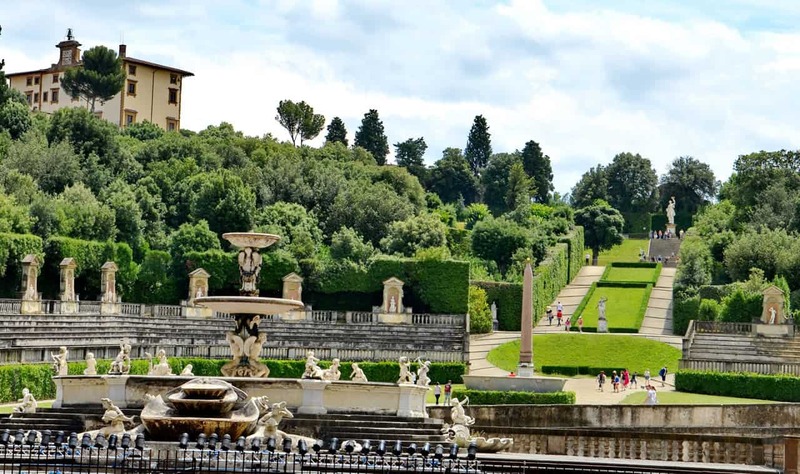 Visitors to Florence can take a break from the crowds of the city and relax for a while by exploring the large and lovely Boboli Garden Forenzi, which is located just behind Pitti Palace. 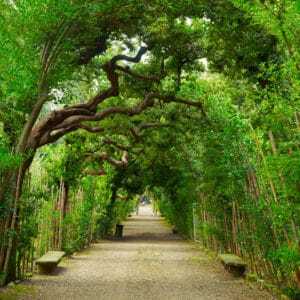 The Boboli Gardens are ornately landscaped and dotted with an impressive number of sculptures for art lovers to appreciate. 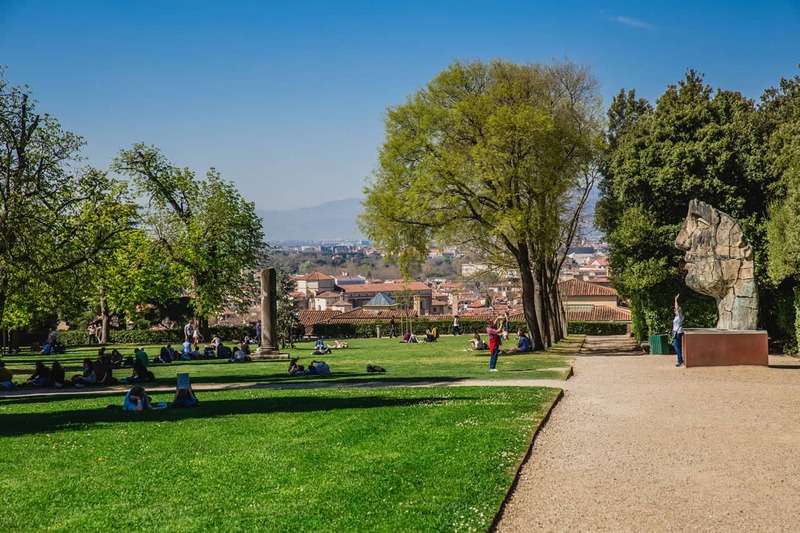 Unlike many of the attractions in Florence, the gardens do not tend to receive many visitors and there will be plenty of room to wander or spread out in the shade of a tree while taking in impressive views of the Duomo. 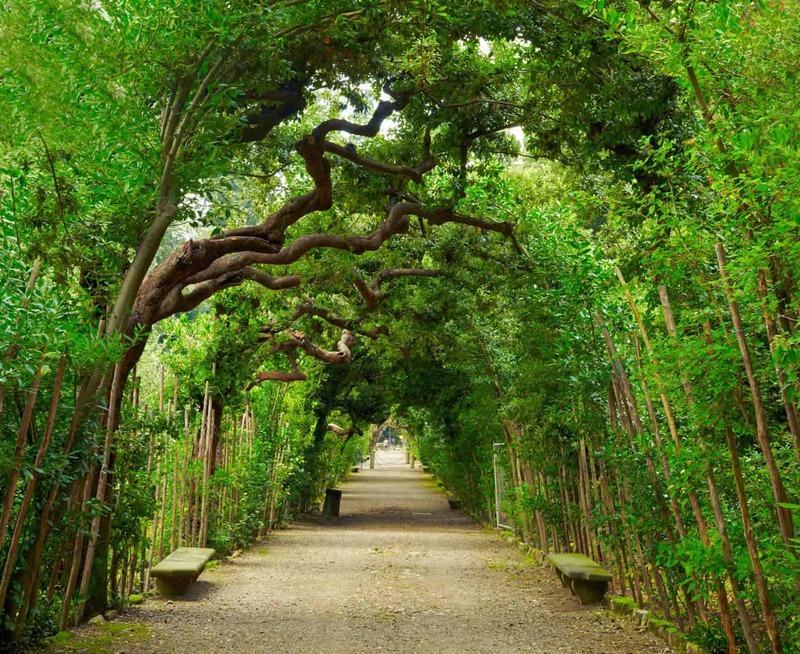 The gardens were originally established by the Borgolo family in the 15th century before being bought by Messer Luca Pitti in 1418. 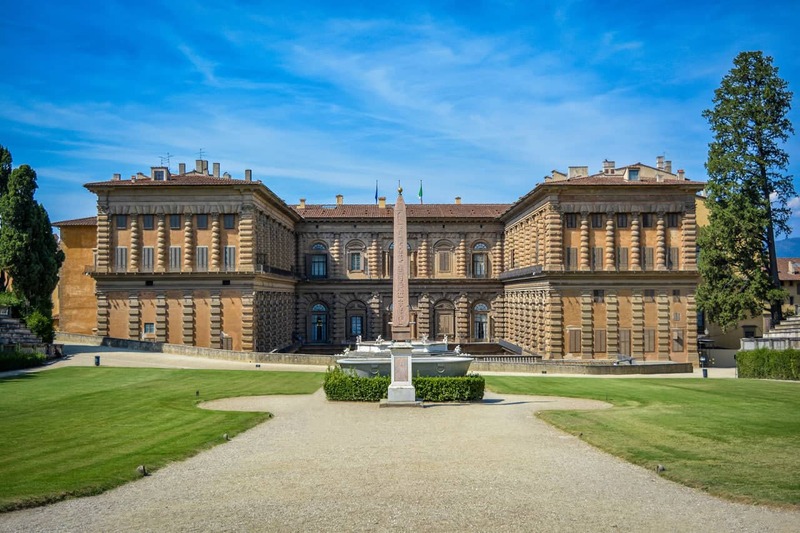 After reaching the gardens by crossing the courtyard of the Pitti Palace, visitors will make their way up a staircase that leads to an impressively ornate fountain with a large octagonal basin decorated with statues and crowned with a bronze lily. Venture further and you will come to a huge amphitheatre surrounded by hedges decorated with statues that take Roman myths as their theme. Also known as the Grotto Grande, the Buontalenti Grotto is a great place to pause and retreat from the heat. The grotto is decorated both externally and internally with stalactites and was originally fitted with waterworks as well as luxuriant vegetation. The Buontalenti Grotto is divided into three main sections, each of which is decorated with extraordinary examples of classic Mannerist sculptures and was originally home to The Prisoners by Michelangelo.